PostScript 3, announced in 1997, starts shipping. It offers 12-bit screening and improved support for printing PDF pages and in-rip color separations. It is the last incarnation of Adobe’s page description language. Agfa acquires Dupont’s offset printing and graphic arts film business. It is also the first vendor that announces a PDF-based workflow system, called Apogee. The system runs on the Windows NT platform and uses PDF 1.2 as its internal file format. Apogee Series3, launched in 2001 and using PDF 1.3, is the most powerful version before ApogeeX, a complete rewrite of the software, takes over in 2003. 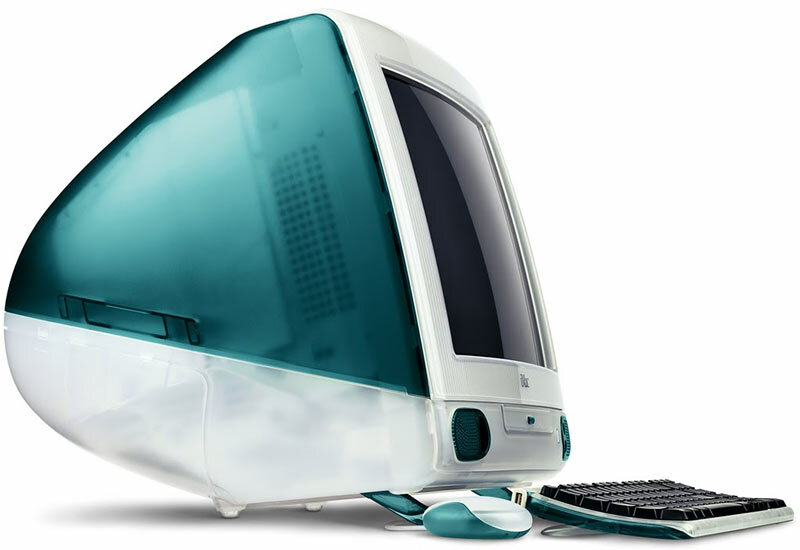 The iMac is launched and becomes an instant classic. Apart from its horrible mouse and small fuzzy screen, the ‘bondi blue’ computer is a nice publishing system. In prepress it is very popular among students and for administrative tasks. 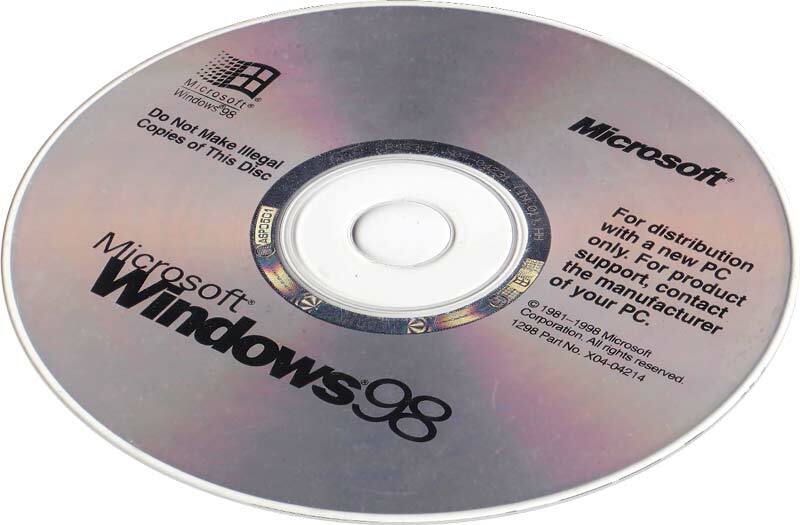 At his Comdex keynote speech, Bill Gates demonstrates the plug-and-play technology of Windows 98. While installing a scanner, his demo system crashes. SyQuest Technology files for bankruptcy. For many years, 44 and 88 MB SyQuest cartridges are the removable hard disks that are used to store data or transfer them to their service bureau. At GraphExpo ’98 Real Time Image shows off RealTimeProof, its web-based collaboration and approval tool which is based on streaming technology. Different vendors integrate the technology in their workflows until Kodak purchases the graphic division of RTI in 2004. Pantone gets a patent for Hexachrome, a six-color printing process based on custom CMYK inks as well as orange and green to expand the color gamut. This CMYKOG process was not a huge success due to the licensing fees, the added cost of printing two additional colors and the limited benefit for many types of images. 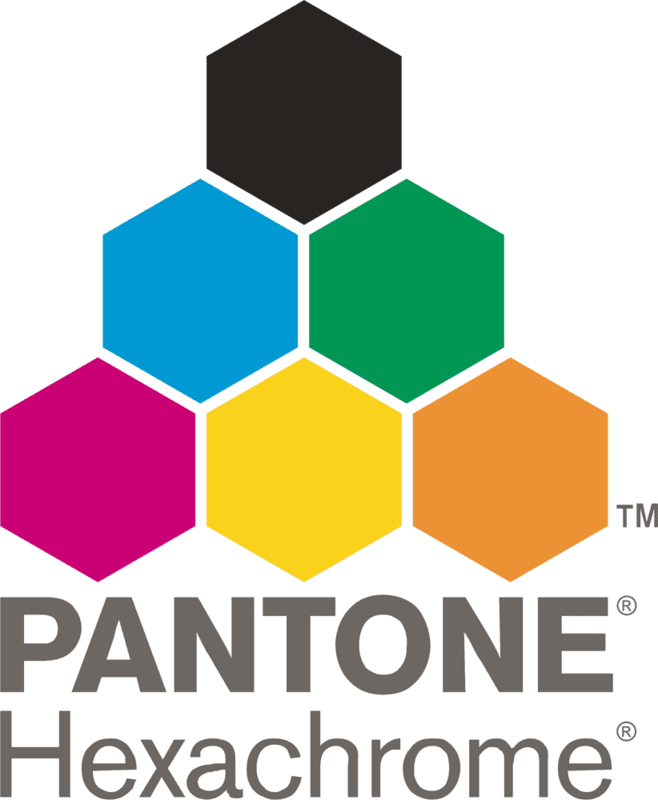 Pantone discontinued the technology in 2008. 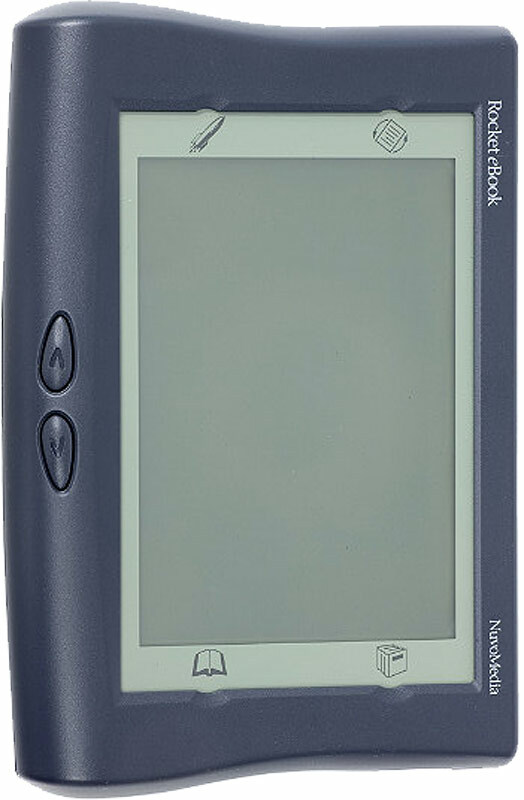 The Rocket eBook is one of the first e-readers. It sells for $499, uses a fairly low-resolution LCD screen and can hold up to ten books. It will take another decade before e-books capture a significant part of the book publishing market. Even after a decade these devices still cannot properly display calligraphic typefaces like Zapfino, created in 1998 by typeface designer Hermann Zapf. Europeans agree on single currency, the Euro. The US embassies in Kenya and Tanzania are bombed. Bill Clinton is accused of having an affair with White House intern Monica Lewinsky. After 32 years Indonesian dictator Suharto steps down.